All scans courtesy of Amit Benyovits. Issued by Girls' Mirror Magazine out of Great Britain, circa 1934. 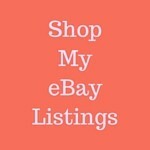 Each stamp measures approximately 1-1/2" X 2-1/8 inches. Issued with Album. 8 stamps to a page (sample page below main gallery). No date, but several clues. Many stars who didn't get started/make impact on screen until 1932-32; Some stars who would soon be deceased, ie: Marie Dressler (1934), Will Rogers (1935); Jackie Coogan as adolescent; some poses matching 1934 Wills Famous Film Stars tobacco cards (Charles Laughton, Laurel and Hardy). It all seems to add up to 1934. 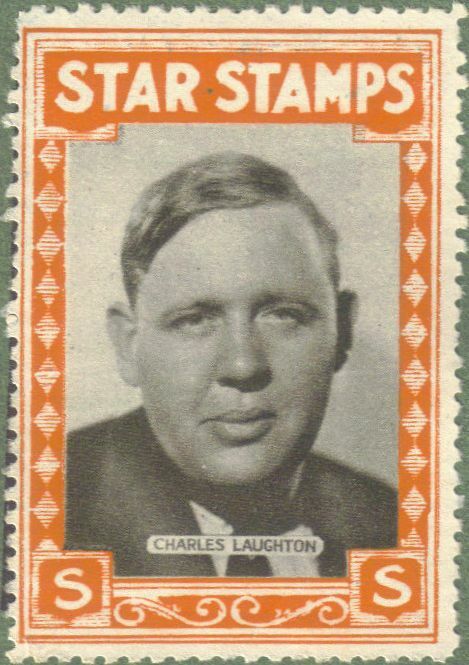 Above: Side by side, 1934 Wills Famous Film Stars tobacco card and circa 1934 Star Stamp each picturing Charles Laughton. The following gallery includes images of all 144 Star Stamps issued by Girls' Mirror Magazine, circa 1934. Just click on any image to open to full size and from there you can scroll through them all.